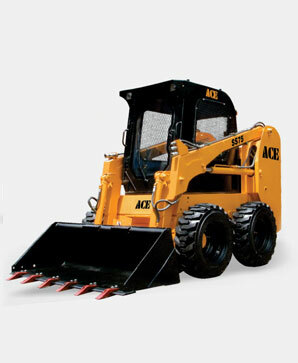 ACE Wheeled Loaders are used in the construction and infrastructure sector for loading, moving and grading earth and other loose aggregates. 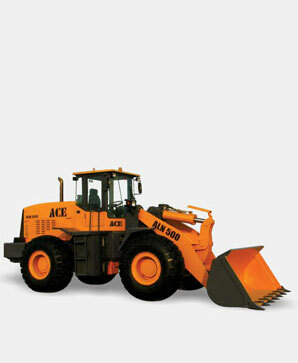 These machinery also find application in heavy industry and mining activity. 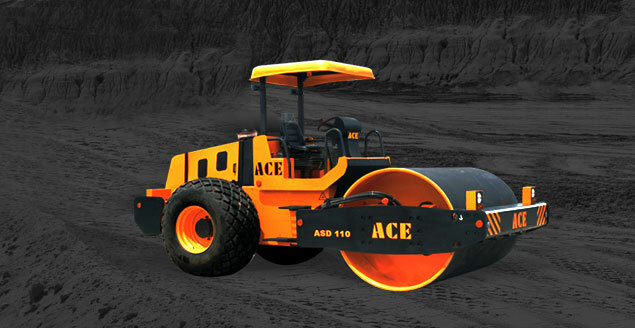 ACE offers Wheeled Loaders in capacities ranging from 1 cu.m. 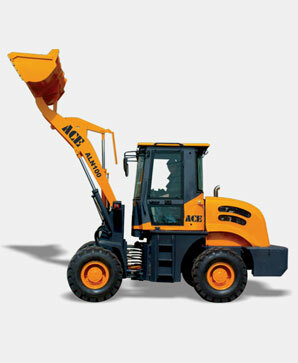 to 3 cu.m.